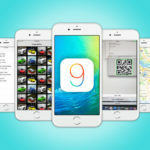 Last month we shared how to disable the new feature Wi-Fi Assist in iOS 9, which automatically switches you over to cellular data if Wi-Fi connectivity is poor. Some suspected this feature was possibly sapping precious Canadian data plans (for those without generous plans like SK, MB, QC). Wi-Fi Assist will not automatically switch to cellular if you’re data roaming. Wi-Fi Assist only works when you have apps running in the foreground and doesn’t activate with background downloading of content. Wi-Fi Assist doesn’t activate with some third-party apps that stream audio or video, or download attachments, like an email app, as they might use large amounts of data. 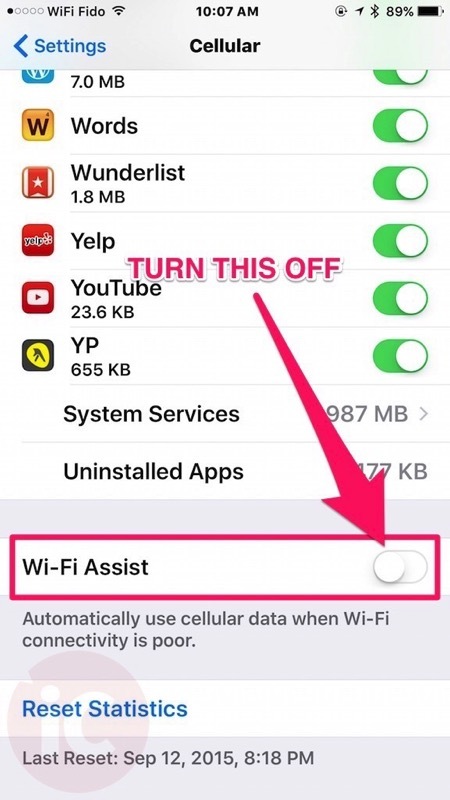 Hopefully these extra details clarify how Wi-Fi Assist can help you, but of course if you don’t want the feature, you can always turn it off, by following these instructions.